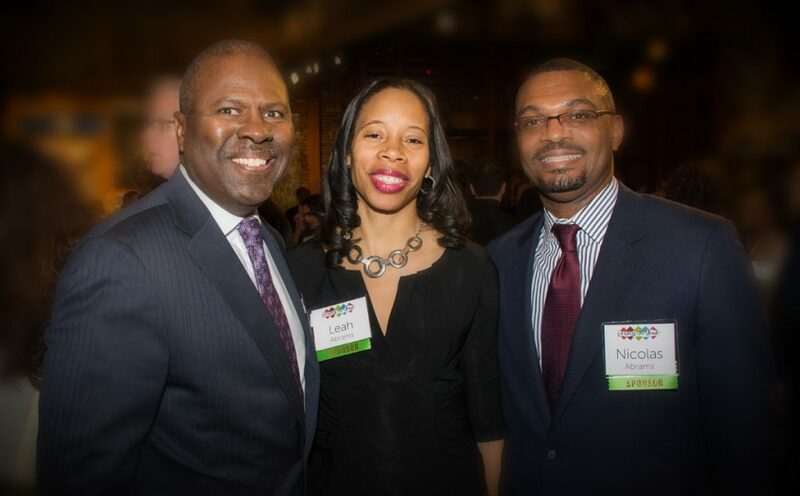 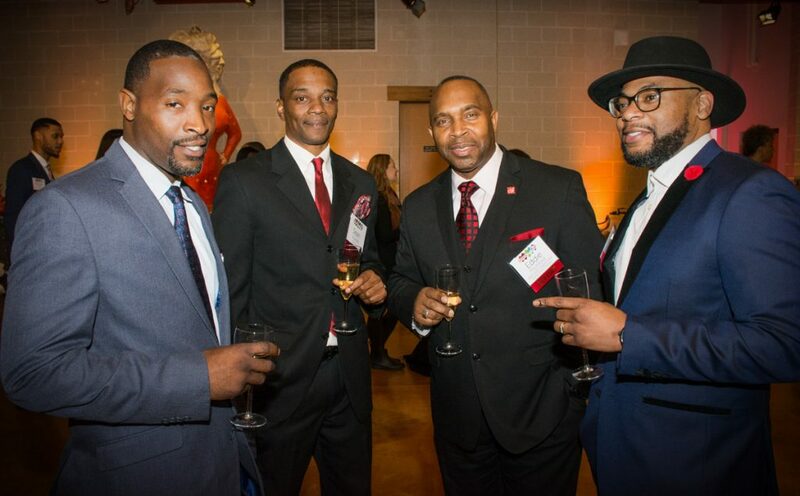 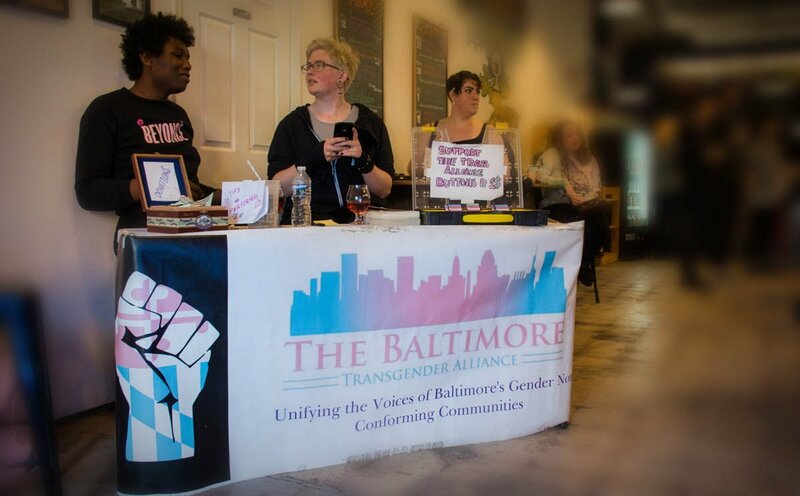 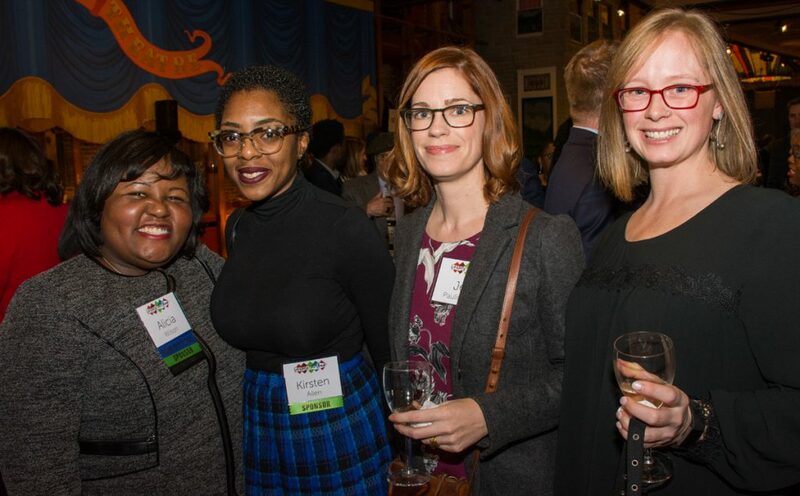 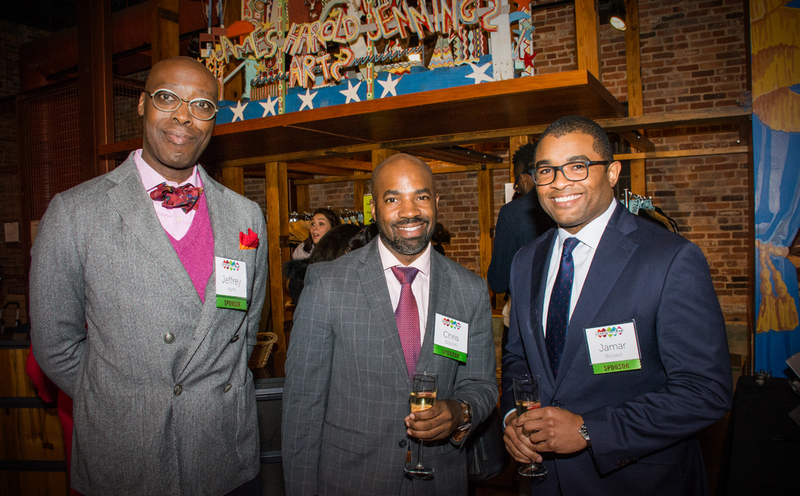 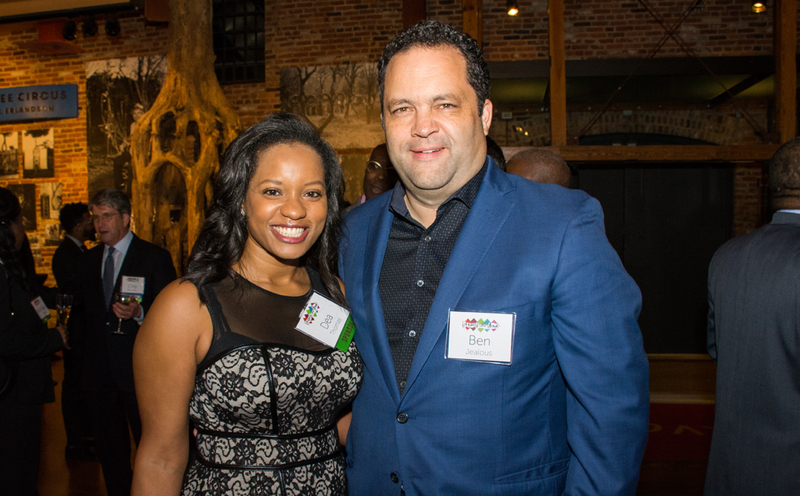 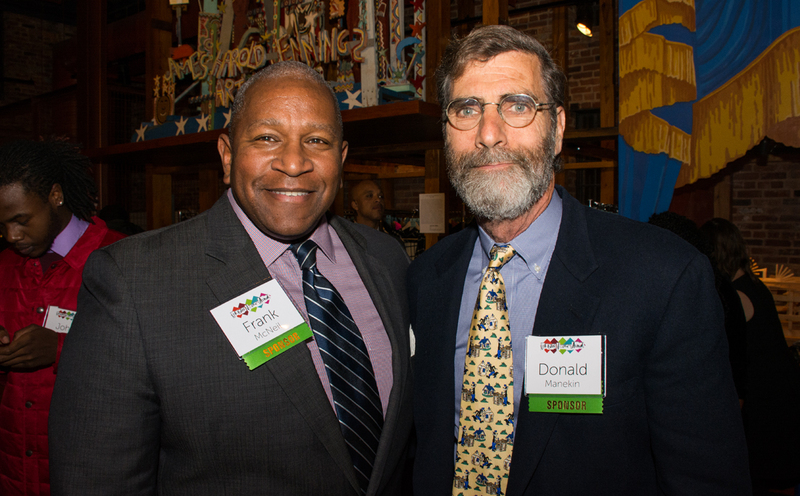 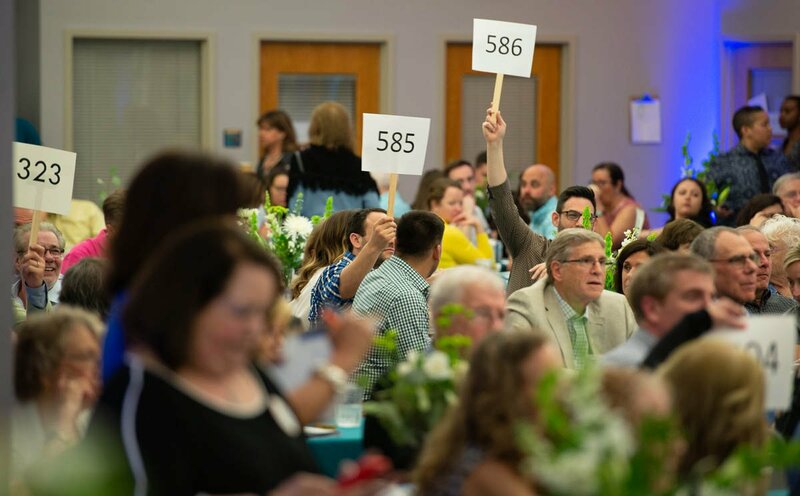 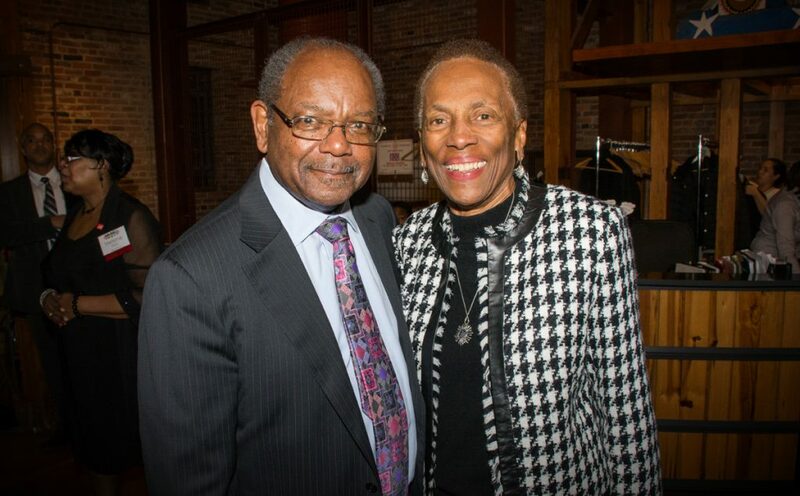 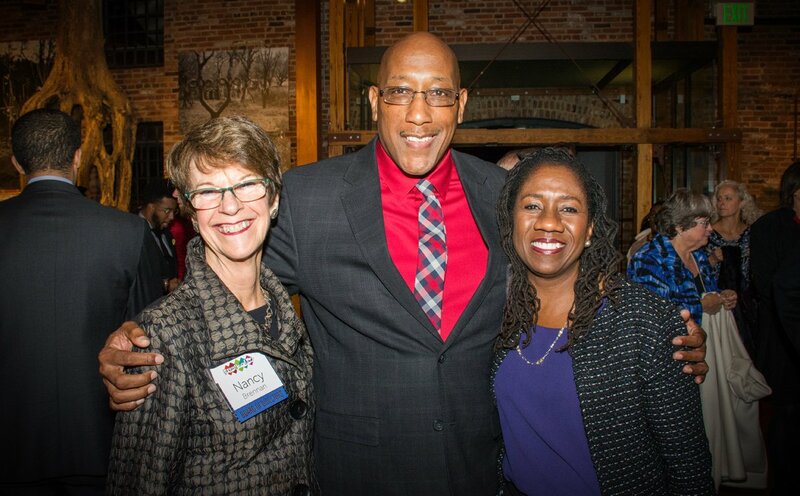 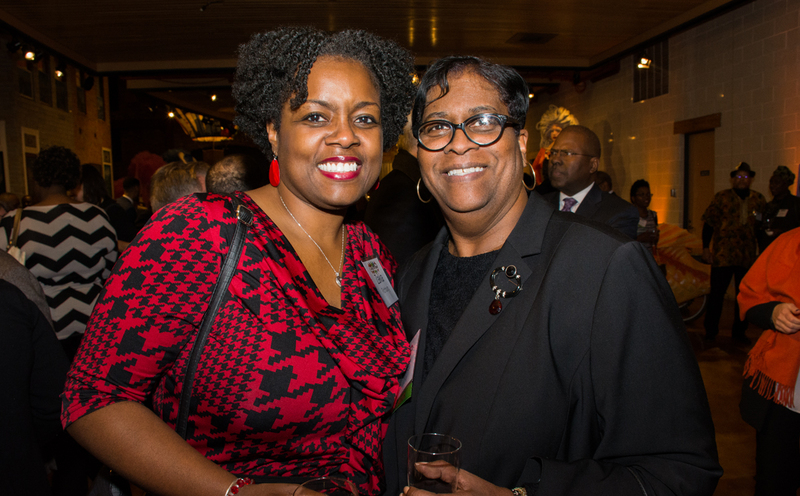 The Center for Urban Families celebrated its 20th anniversary with a sold-out event at the American Visionary Art Museum. 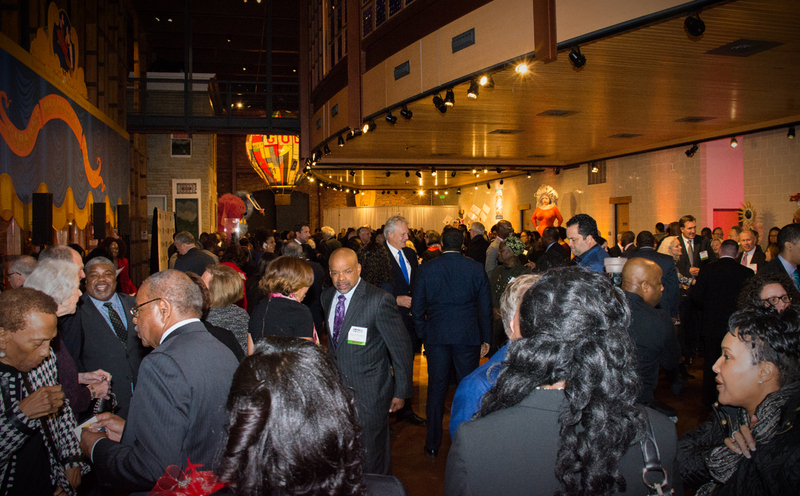 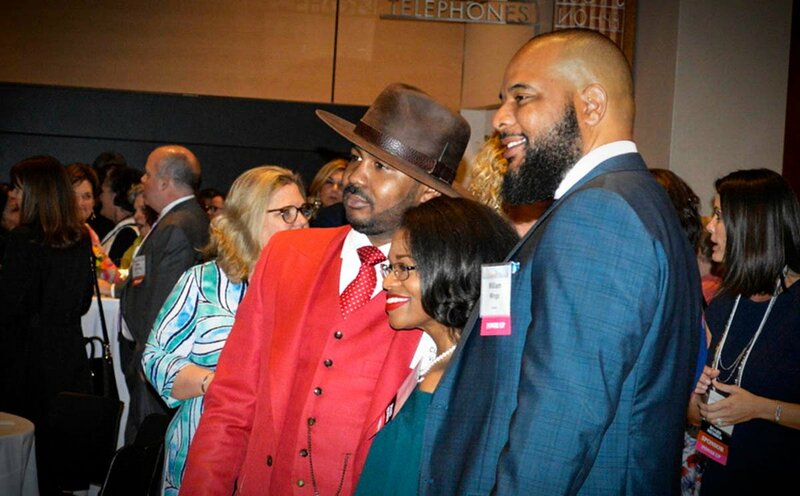 Guests enjoyed a cocktail hour on the ground floor of AVAM’s Jim Rouse Visionary Center, before heading upstairs for dinner. 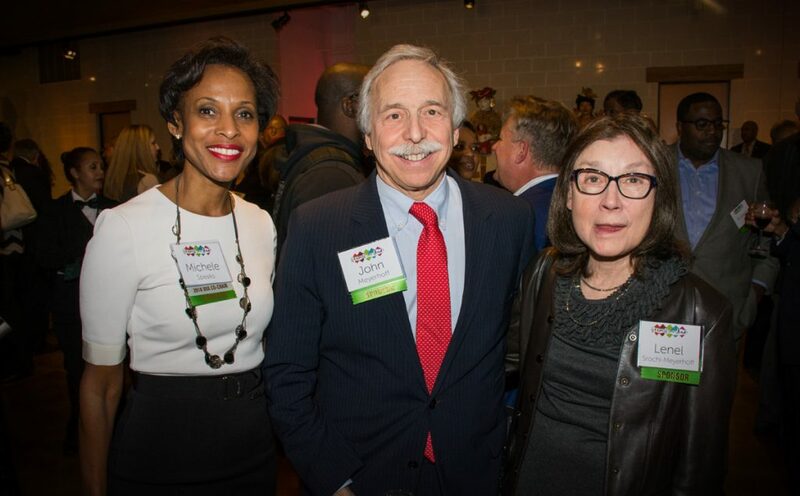 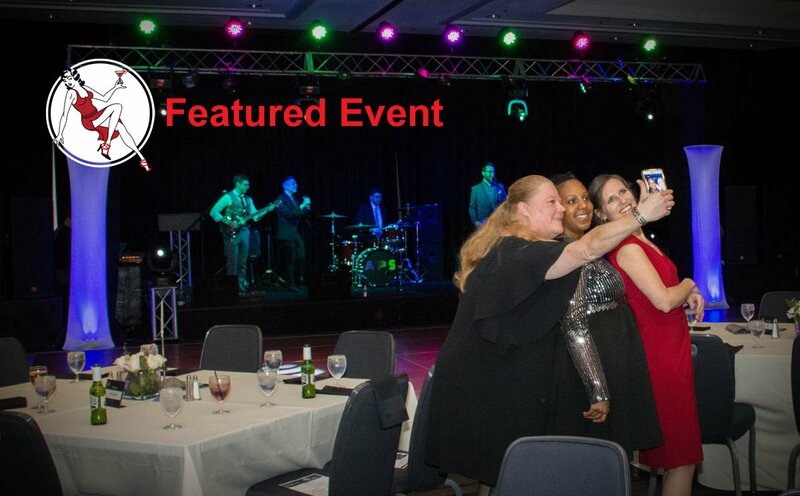 The party was chaired by Michele Speaks and David Warnock, and Betsy and George Sherman.